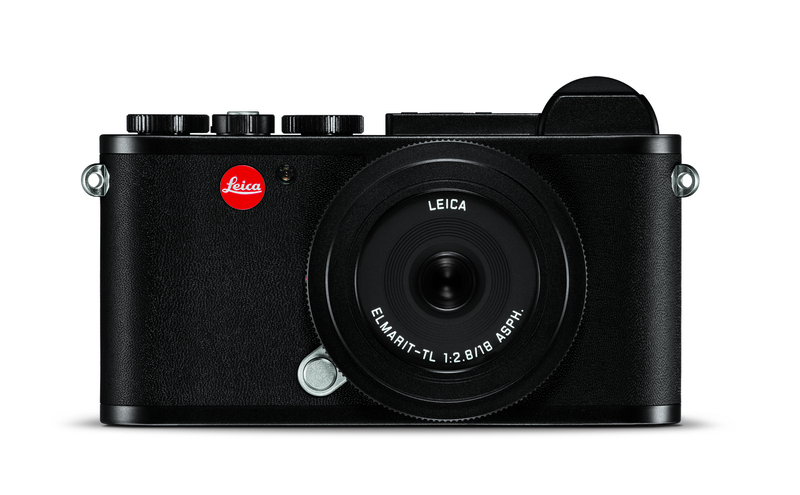 The Leica CL is the latest APS-C camera offering from Leica. While many of you are completely obsessed with having the latest and greatest full-frame camera sensors, the Leica CL is a major departure from that concept. It is as simplistic and yet powerful as any camera I have ever tried. In fact, the Leica CL has a footprint that matches my first generation iPhone. The design of the Leica CL is another attempt at perfection from the German camera manufacturer. It is a very useable system for many, but it does come with a few drawbacks. The craftsmanship is still what you would expect from Leica though. Why APS-C? From a design standpoint, I don’t think Leica could have fit a full frame sensor in this camera body. Like I already mentioned it is roughly the same size as my original iPhone. You can carry this camera anywhere. It is small, discrete and packs a professional list of functions. Though it is an APS-C sensor, that sensor still produces a 24MP DNG or JPG file. Yep, just like the Leica SL this camera’s proprietary RAW file is NOT proprietary. The camera boasts 49 metering and autofocus points. The Canon 1DX Mark II has 61. That is pretty close for a camera which is a tiny percentage of the size of the Canon. 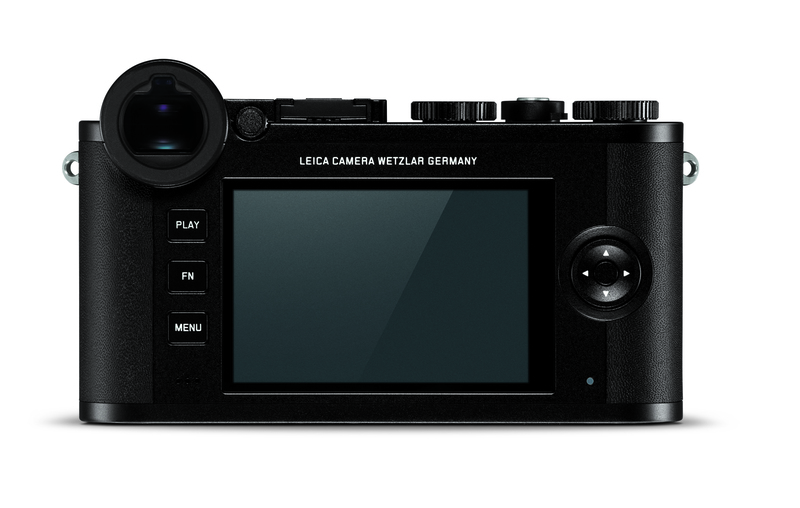 The Leica CL also shoots 4K video at 30FPS. 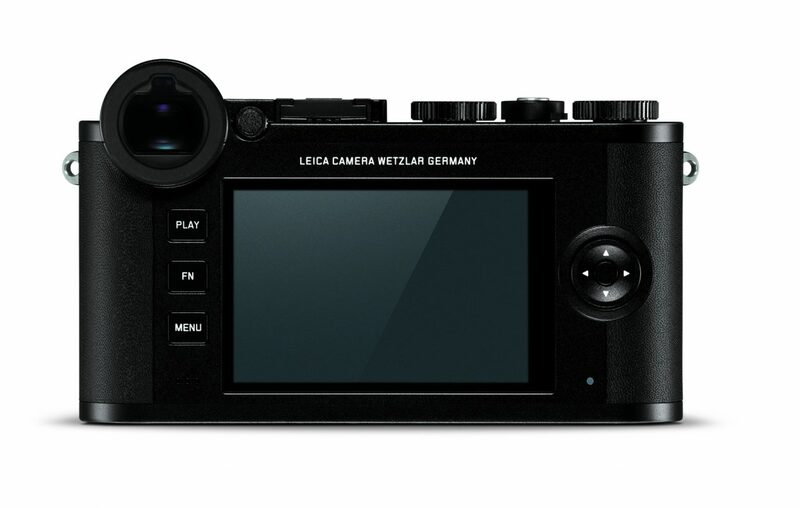 The Leica CL is currently Leica’s best featured body in their APS-C line. The Leica TL2 is the entry level camera here, but both cameras use Leica’s TL line of lenses. Unlike the TL2 though, the Leica CL has an optical viewfinder. The viewfinder has a 2.36 million dot viewfinder with dioptric adjuster. This viewfinder is about half the resolution of the Leica SL, but seems to be similar in detail to the new Sony a7R III which is at 3.69 million dots. The adjustable diopter gave my eyes the ability to see everything clear with a quick turn. Even with its compact size you feel like you are wielding a much bigger sword. If you remember, I complained about messing up manual focus with the Sony. Well, I didn’t with the Leica CL. The Leica CL is by far the smallest of all of the mirrorless cameras that I have tested recently. Yet their choices for placement and style of controls worked for me. I will say the layout is completely different than anything I have used to date. That may be the reason it worked. I wasn’t searching for a back button autofocus button because there isn’t one. There are two separate dials that have push buttons on top. These dials control 4 different camera functions and are programable by the user. There is also a programable Function. Autofocus is linked to the shutter release. I will say that this did irritate me a little, but the camera autofocus tracks pretty nicely so once I set up my starting point, I just let the camera follow and do its magic. It worked well, even in a blowing snow storm. My Leica CL came with a Vario-Elmar-TL 18–56 f/3.5–5.6 ASPH. kit lens. With the cropped sensor this lens is a 27mm – 84mm equivalent. The price of this kit from B&H is $3995.00. 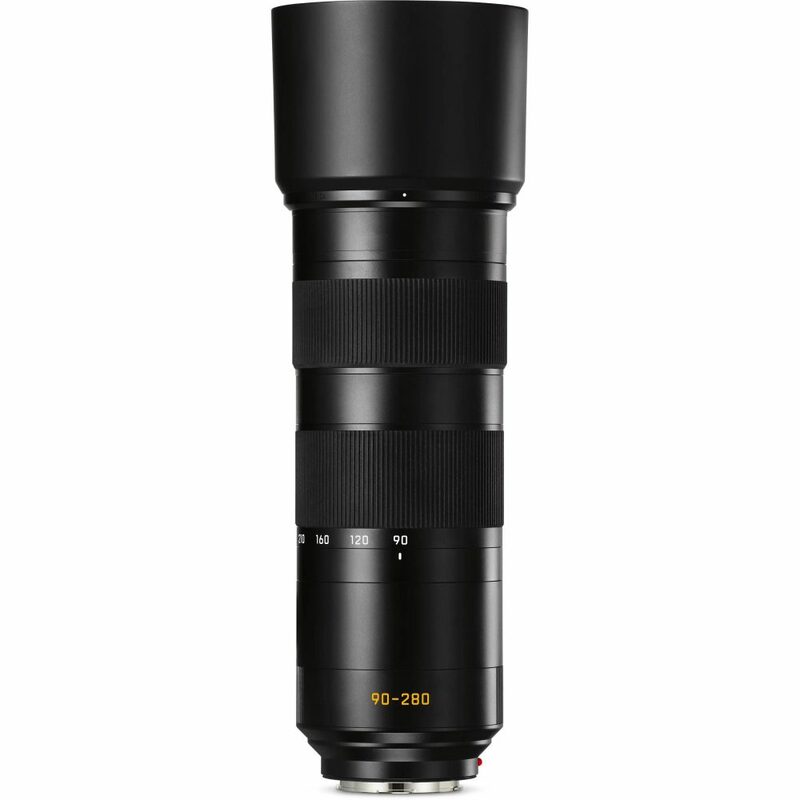 Leica has a full line of TL lenses ranging from 18mmm primes to telephoto zooms The largest lens in the group is the APO-Vario-Elmar-TL 55–135 f/3.5–4.5 ASPH., which converts to a 202.5mm with the APS-C crop factor. Lens construction Vario-Elmar-TL 18–56 f/3.5–5.6 ASPH. is not quite as good as the SL lenses, but still of Leica quality. Lens zoom function is smooth and buttery. The lens mounts to the body with out the wiggle I see on my Canon glass too. You have to understand that this camera is not at a Leica Pro body price-point, although it is more expensive than competitors. Again, you are paying for that Leica craftsmanship here. The body is all metal with actual leather treatments to it. Similar to the cameras of yesteryear. 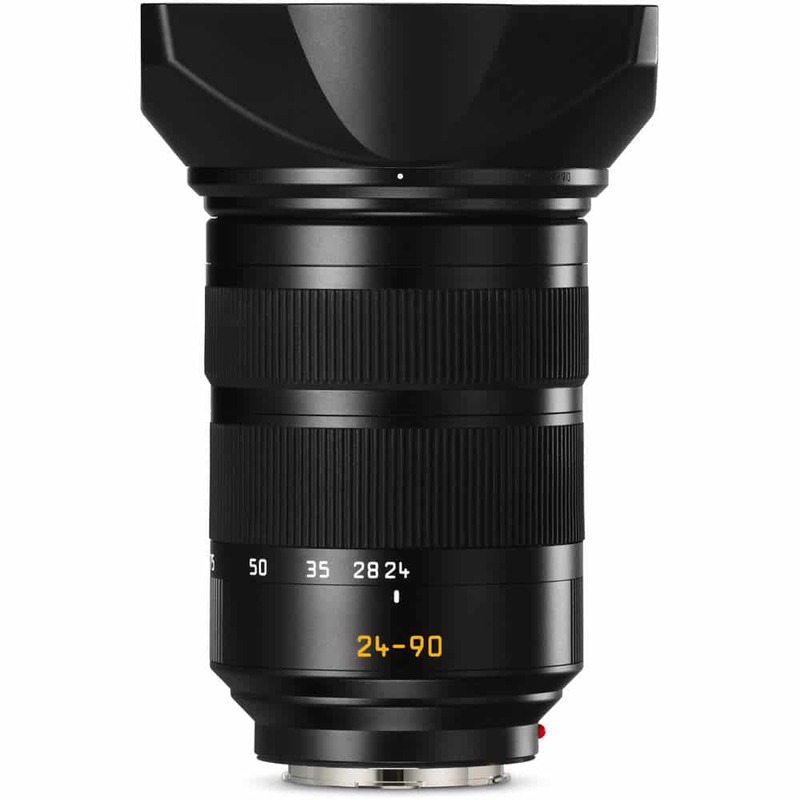 All of the TL lenses are designed to work with the Leica SL Pro Body too. So you won’t necessarily need to buy a whole new set of glass if you move forward and up within the Leica brand. What kind of performance would you expect from a camera that is the size of the first generation iPhone? Probably not a lot right? You would be wrong though. This camera shoots 10FPS! While it autofocus tracks a moving subject. There is a lag with this camera though. I did put my really old 32GB SD card in it, which could be contributing to that lag. There seems to be some reactive function lag as well though. Like the camera just couldn’t keep up with super-human shooting speed. So that may or may not be an issue for some photographers. I could also be non-existent with the newer high-speed SD cards available. Shooting skiing with the Leica CL at ISO 3200 in a snow storm. Everyone wants to know about ISO these days. The CL definitely has a breaking point at ISO 6400. Although at ISO 12,500 your photo is controllable inside of Lightroom, it still has substantial grain to it. This is Leica grain though, and there is a stylistic quality to it. Like I said from day one of my review of the Leica SL, there is something about the Leica file that just feels right to me. It feels like a photograph, not some file set up to please the scientific testing labs. Download DNGS Through Varying ISOs. The Leica CL is super light and compact. Weighing just 1 pound 8 ounces with battery and my stupid old card on board. It will fit into the pocket of my ski coat. And it has builtin WiFi. Yep, while Canon still cannot figure this one out, this little Leica has an available app for your phone. You can transfer photos right from the camera to your iPhone or Android (still don’t know why this device exists). You can also control the camera with the app and see what the viewfinder sees. Shooting a handheld sunset over Grand Teton with the Leica CL at ISO 800. 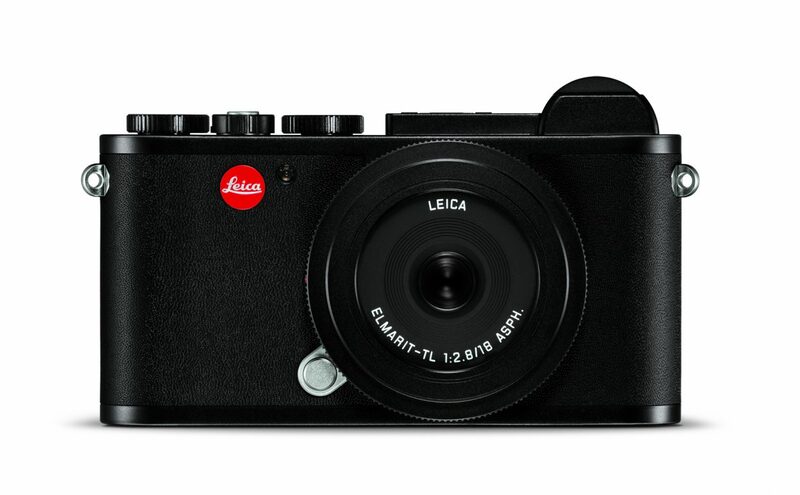 The Leica CL is for any photographer who wants a compact and lightweight mirrorless digital camera with interchangeable lenses. It has all of the functionality a pro would need. Though it may be a bit slow for high speed action shots, it is definitely a contender. 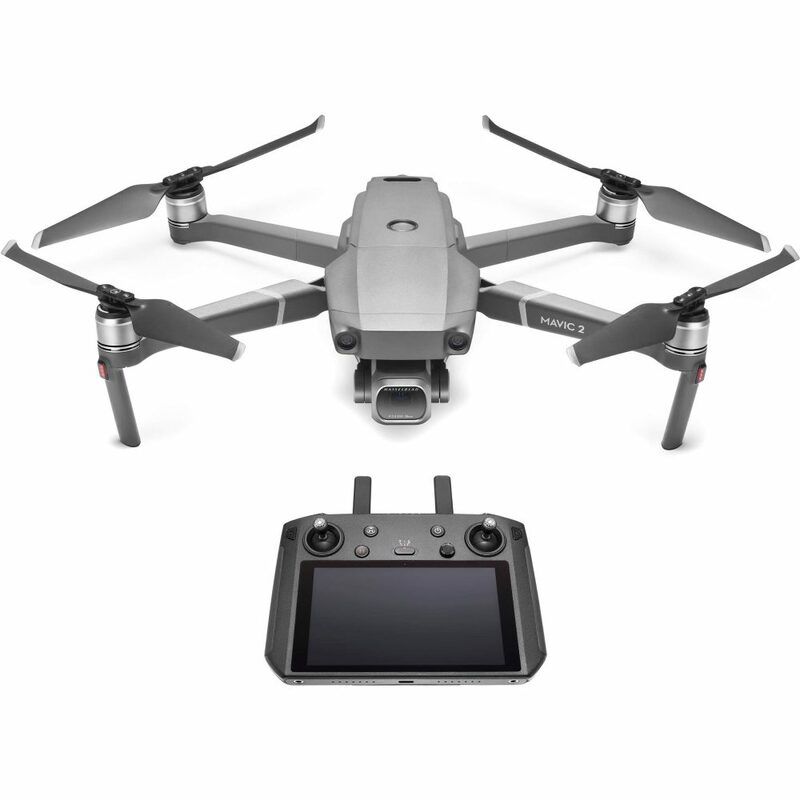 Its construction is superior to the Fujifilm X-T2 and Sonys that I have tested to date. If you like driving a Yugo this camera is not for you. There are plenty of older classic cars that would make you the perfect connoisseur fit for the Leica CL. Just as Leica’s marketing states – This is a camera that Oskar Barnack would be proud of. There is a legacy here for sure. Great Leica starting point. All TL lenses work on Leica’s flagship pro SL body too. APS-C sensor files look best up to ISO 6400. Camera seems to have lag. GET YOU SOME OF THIS. Purchase your very own Leica CL Mirrorless Digital Camera with 18-56mm Lens (Black) from B&H Photo.